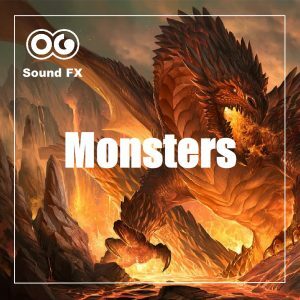 Werewolf Male & Female Transformation - 2 Tracks - Fantasy - Monsters Album | OG SoundFX - High Definition Sound FX & Ambient Loops. Here are 2 illustrations of one of the most famous legends: Werewolves. 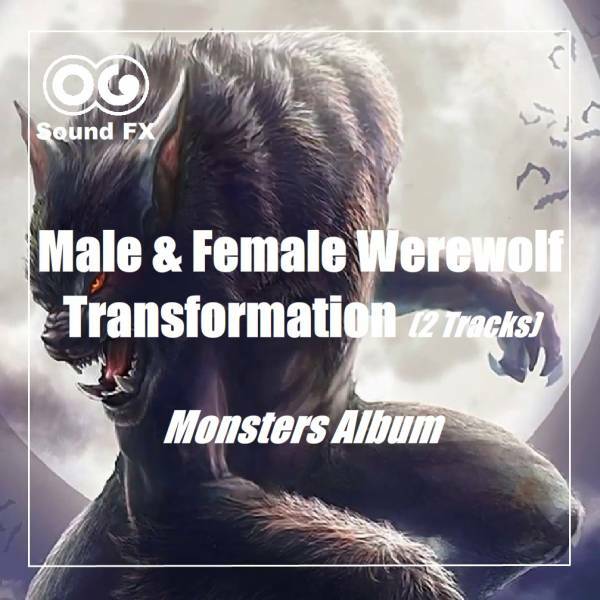 Purchase the female Werewolf transformation track ! Purchase the male Werewolf transformation track ! In these two scenes, a man or a woman are going through a painful transformation into a Werewolf. He/she is probably hiding in the forest out of sight. It’s dark despite the full moon glowing. The wind is blowing. The man/woman feels the pain in his/her bones and starts moaning and breathing loudly. The first signs of the transformation are showing up. The process accelerates and we can hear the bones cracking, clothes being ripped apart, and the skin cracking under the pressure. The man/woman screams of pain, while his/her human cries slowly change into beastly growls. The transformation ends in a huge apotheosis of growls and cracks before the calm of the forest takes over, only disturbed by the heavy breathing of the beast. The transformation is complete and the werewolf takes off, probably looking for some fresh live humans for food ! 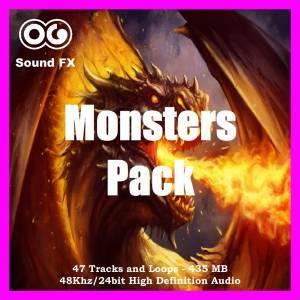 These are immersive tracks, but can also be used in the background for your films, documentaries and video games.